In recent times, there has been a couple of rumors and speculations regarding the upcoming Xiaomi Mi 8 Youth Edition. Now, a new Xiaomi device dubbed M1808D2TE appeared on TENAA and its specs strongly point to the direction of the Xiaomi Mi 8 Youth Edition. 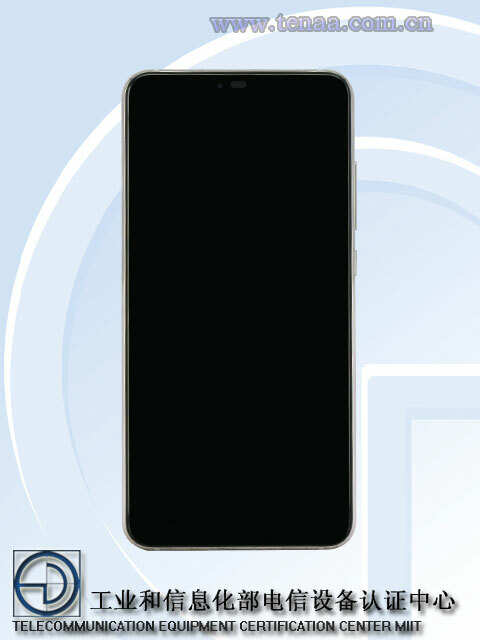 On the TENAA listing, this smartphone is equipped with a 6.26-inch notched screen with a display resolution of 2280 x 1080 pixels and an aspect ratio of 19:9 ratio. Under the hood, it comes with a Qualcomm Snapdragon 710 processor coupled with 6GB of RAM and 64GB internal storage although previous speculations suggests that it will be available in 4GB+64GB, 6GB+64GB and 6GB+128GB configurations. In the camera department, we have a dual rear 12MP primary snapper with an unspecified secondary shooter. Up front, its got a massive 24MP camera for selfies. 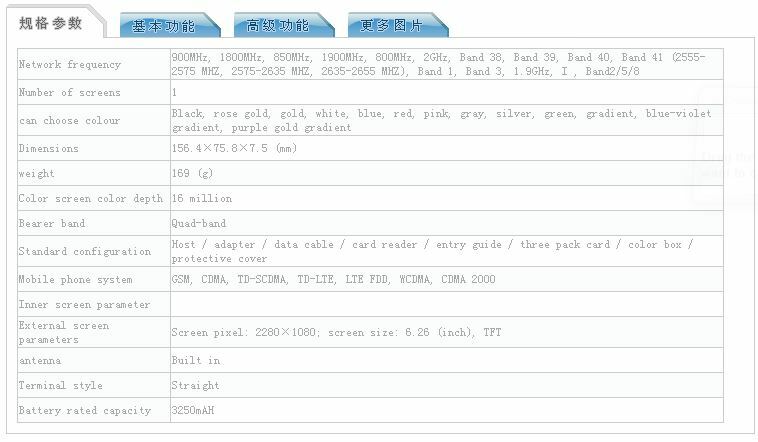 The light of this device will be kept on by a 3250 mAh battery, however, there is no information on the operating system. The listed colour options include black, rose gold, gold, white, blue, red, pink, gray, silver, green, gradient, blue-violet gradient, and purple gold gradient. 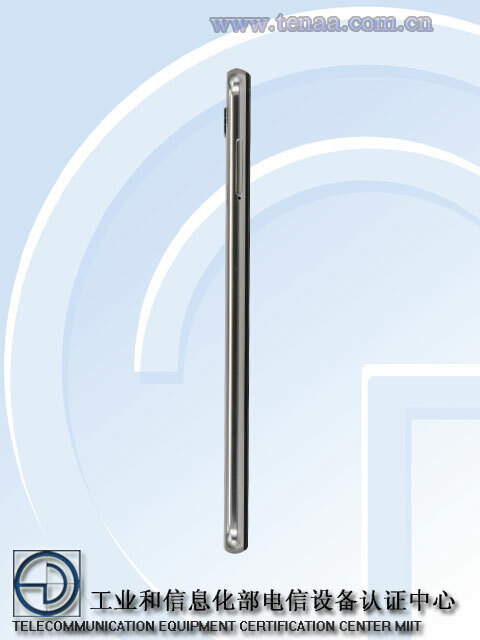 See some TENAA images below. There is no concrete information on its pricing for now although, Xiaomi has officially confiirmed that it will release a flagship device for 1999 Yuan ($293). It is most likely that the company is referring to the Xiaomi Mi 8 Youth Edition.